The live-dvd of the 30th anniversary live concert will available from March. Let Show4U make your special wedding day a dream come true. We will guide you on this special day providing you with the best entertainment. Let us make your first dance even more special with our special effects. Our make-up and hairdressing department are there to assist you to look more beautiful then ever. Share your memories and capture the moment forever with our video and photography specialists. Our wedding packs with l.o.v.e lights and wedding ceremony platforms make the diference and with top sound and lighting our top artists make the party that your guests will talk about and your dream day will be remembered forever. A tailor made show for you! 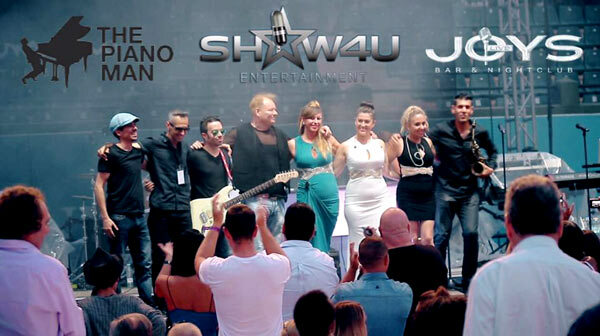 Anything and everything is always possible with Show4u Entertainment. Paul Maxwel/The Pianoman tour only available with live band. 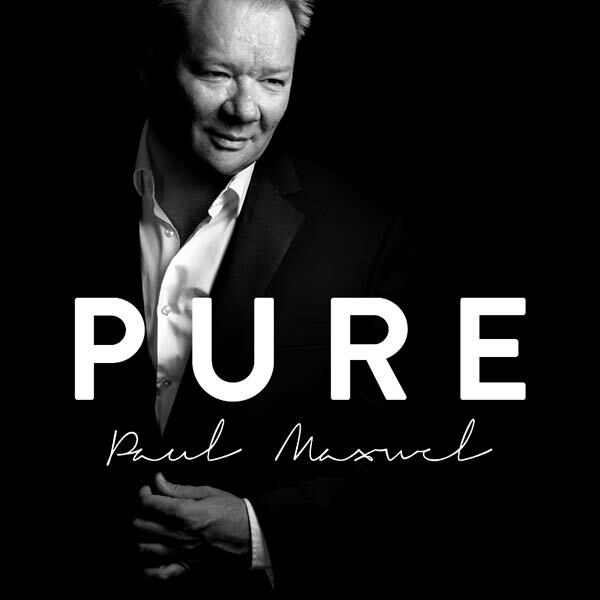 Paul Maxwel's new album 'PURE' has a romantic and elegant feel and presents a mixture of original ballads and covers of some of the most beautiful songs written. The CD contains 4 songs written and composed by Paul and 8 covers. 1. Superstar / 2. You changed my life / 3. Lady / 4. Out here on my own (duet with Eli Hernandez) / 5. Hungry years / 6. We all need friends / 7. To love somebody / 8. Angel in disquise / 9. Against all odds / 10. Never know / 11. Your song / 12. Piano man. 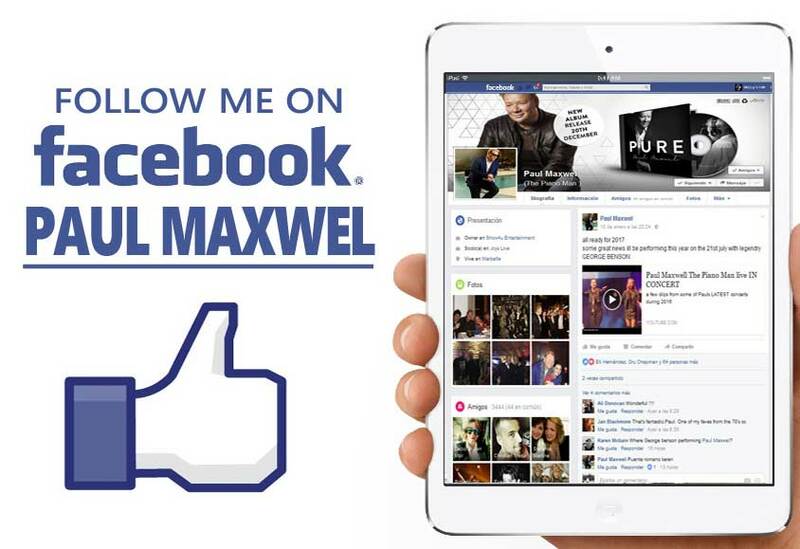 Paul Maxwel, also known as The Piano Man, is an international performer artist. Paul is of British origin but brought up since childhood in Andalusia, Spain. He currently resides in Marbella. His scandinavian look, his charismatic humor and andalusian grace makes him a unique artist on stage nationwide and especially in Europe. His dynamism at the piano and his powerful voice lets him move around most musical styles, from the oldest to the most current hits, making him a very versatile artist for all ages. Besides that Paul is also an exceptional songwriter. 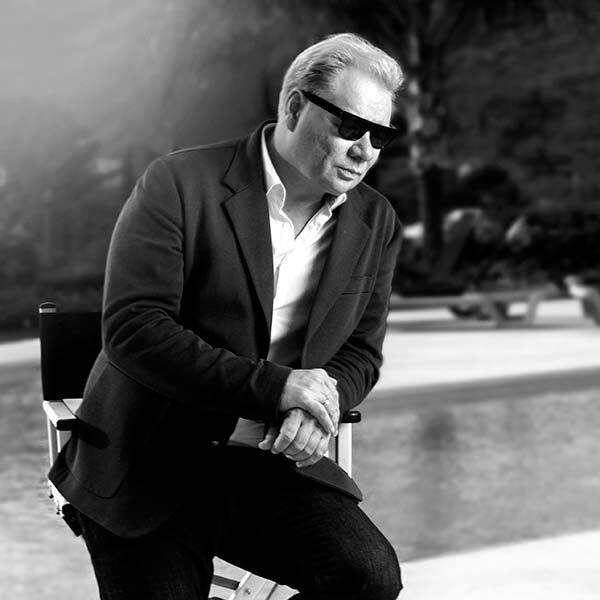 Paul has performed extensively across Europe; in concerts, piano bars, corporate events and charity events and has shared the stage with world known artists. Joyslive is situated in probably the best location in Puerto Banús. The intention is to bring back the good old days. An ultimate experience in live music guaranteeing the best in live entertainment. 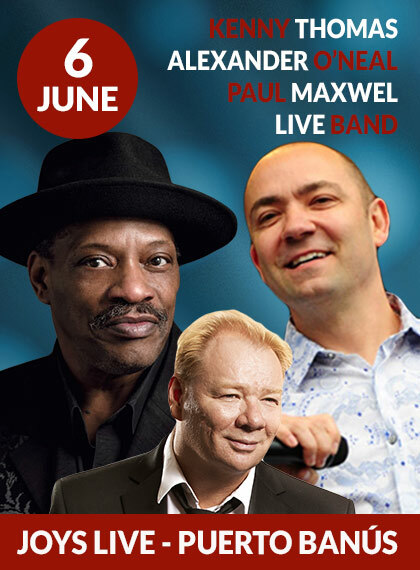 Paul Maxwel and the most talented artists on the coast as well as occasional talented artists from Europe will perform for you. 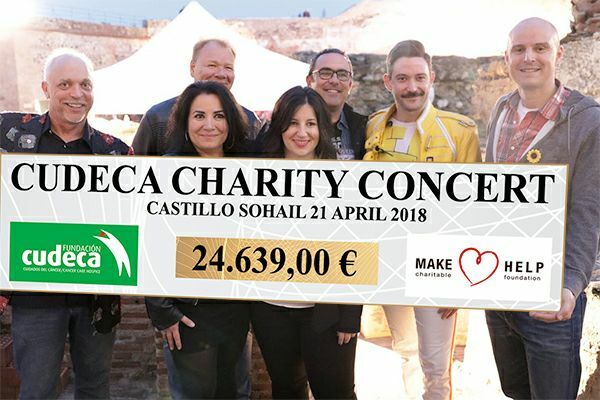 Show4u is a professional events company, based in Marbella, Spain, specialized in providing live entertainment for weddings, concerts, festivals, corporate events, birthdays and themed events across europe. The company was founded by Paul Maxwel (The Piano Man). Soon you will be able to subscribe to Paul’s newsletter online.